Industry sources have told Taiwanese news outlet Digitimes that production of the upcoming iPhone 5S will be limited to 3-4 million units in Q3 2013 due to a shortage of the fingerprint scanners to be used in the phone. Specifically, the sources cite difficulties in interaction between the fingerprint scanners and Apple’s upcoming iOS 7 mobile platform. Production of Apple's next iPhone, commonly referred to be the iPhone 5S and is scheduled to be unveiled on September 10, could reach only 3-4 million units in the third quarter of 2013 compared to 10 million units as originally planned due to a delay in production of fingerprint sensors needed for the iPhone 5S, according to industry sources. Mass production of the fingerprint sensors was originally scheduled to begin in May at Taiwan Semiconductor Manufacturing Company (TSMC) and then to be packaged at Xintec, a TSMC subsidiary, the sources indicated. However, the production of the sensors has been delayed due to issues related to integration between iOS 7 and fingerprint chips, as well as a low yield rate at packaging firm Xintec, the sources revealed. The report also says that engineers from Apple and TSMC will be arriving to packaging firm Xintec to help increase the yield rate for the fingerprint sensors, with volume production beginning at the end of August. Additionally, the report claims production of the iPhone 5S is likely to then increase to 28-30 million units in Q4 2013 due to the increased supply in fingerprint scanners. KGI Securities analyst Ming-Chi Kuo had previously reported that launch supplies of the iPhone 5S would be tight due to production challenges. Earlier this week, Kuo stated that the iPhone 5S would feature a sapphire-covered convex home button that would house a fingerprint sensor. A report yesterday also indicated a new home button as well with its traditional printed square mark being removed to perhaps make room for a fingerprint scanner. Apple will reportedly unveil the next-generation iPhone on September 10, but it is still unclear whether the event will focus singularly on the iPhone 5S or also include the announcement of the rumored low-cost iPhone, potentially named the iPhone 5C. That's a pretty massive constraint considering the iPhone 5 sold 5 million pieces in the first weekend, and now it's just 3-4 million for a whole quarter? That would be disastrous. Well, it's not "for a whole quarter." Q3 ends at the end of September, so the 5S would've been selling for probably one weekend or little more. What's this guys track record? Ming-Chi Kuo has one of the best track records when it comes to announcing rumors that eventually turn out to be proven true. It's ok. I hear Microsoft are also having to constrain supplies of Windows phones due to customer shortages. I agree. I don't see the value added over typing in my pass code. Convienience drives people to use simple 4 digit codes which there is software to break in. Fingerprint sensor will lead to a much more secure device as the password can be more complex as a backup. When it comes to using your phone for purchasing, it's in Apple's best interest to be certain the correct user has the phone for non-repudiation. It also may allow a roadmap to multiple users (think tablets in school) without much complexity. Wow rumors of production shortages before an Apple announcement. Who couldn't have seen that coming. Just waiting for the WSJ to plaster it on their front page. I was thinking the same thing. We hear this before every product launch and every one turns out fine. Why do we even bother worrying about it at this point? Assuming it's only used as a replacement for your passcode. Why not use it to authenticate personal info? Or to transfer money? I think there will be uses far beyond replacing the passcode. My concern is how it will be able to determine my fingerprint. I tend to use different parts of my thumb - or occasionally different fingers - to activate my phone. Will it accommodate that? Then why does it say 'specifically' there is a problem interfacing with iOS7. 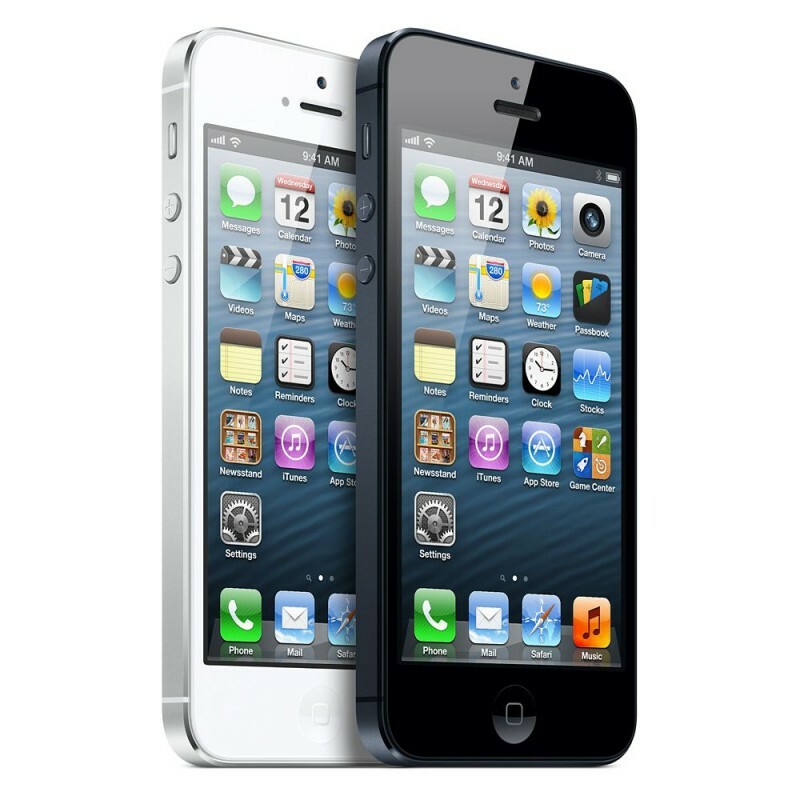 How do software driver issues in iOS7 produce yield problems. This whole story looks very suspect. Oh yeah, I missed that bit on the first read. Honestly, that sounds to me like they had difficulties interfacing with iOS 7 initially, meaning they couldn't finalize the hardware design until that was completed. Due to that delay the production ramp up will be slower (well delayed really) than previously expected.